As plant enthusiasts we keep talking to others about plants and living with plants. Often we hear two reactions: Those who are as enthusiastic as we are and live with plants and sometimes we speak to people who love plants but complain about not having a green thumb. Their plants seem to die with no chance of survival – either over-watered or neglected and under-watered. But nowadays having plants doesn’t mean having a green thumb. In today’s knowledge-driven society it is all about knowing your plants and knowing your choices – the market is there, even for plant beginners and those with no green thumbs! 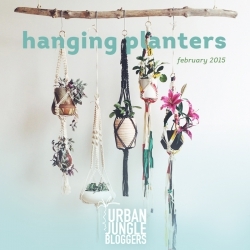 The market is abundant but we have summarized four of our favorite discoveries featuring self-sufficient planters and practical watering systems for you. Green Factory: The new Paris based studio and online store ‘Green Factory’ offers a great selection of self-sufficient plant jars including plants with a fantastic price tag. Whether you love a small jar, a big jar, hanging planters or giant self-sufficient plant jars – you’ll get them at ‘Green Factory’. 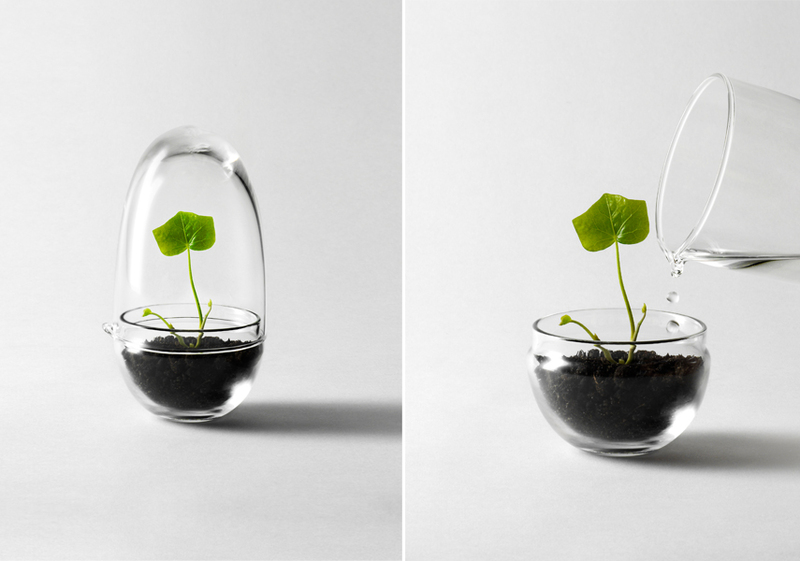 Grow Mini Greenhouse: The simple and beautiful glass mini greenhouse ‘Grow’ was designed by Caroline Wetterling for Design Stockholm House. The handmade glass greenhouse is created for small flowers and plant’s early stages of life – a plant nursery if you want so. It consists of two glass parts and regulates the moisture and temperature levels by itself. 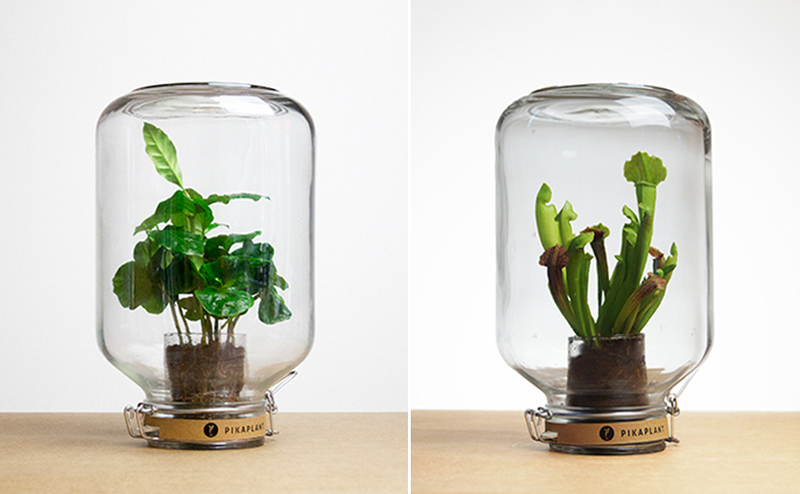 Pikaplant: Pikaplant is a new Dutch brand offering two different Pikaplant Jars, no-maintenance indoor plants for your home. Currently they offer a Coffea plant and Sarracenia plant in sealed jars with no need for care whatsoever. Waterworks: ‘Waterworks’ by Dutch House of Thol is a hydration system that makes it super easy to care for your plants. This set consists of a partly glazed terra-cotta cone and a glass bulb with a cork stopper. Because of the porous nature of terra-cotta, water will seep slowly through the cone into the soil. Your plant will be happy! So, there’s no excuse for not having plants at home now, right? 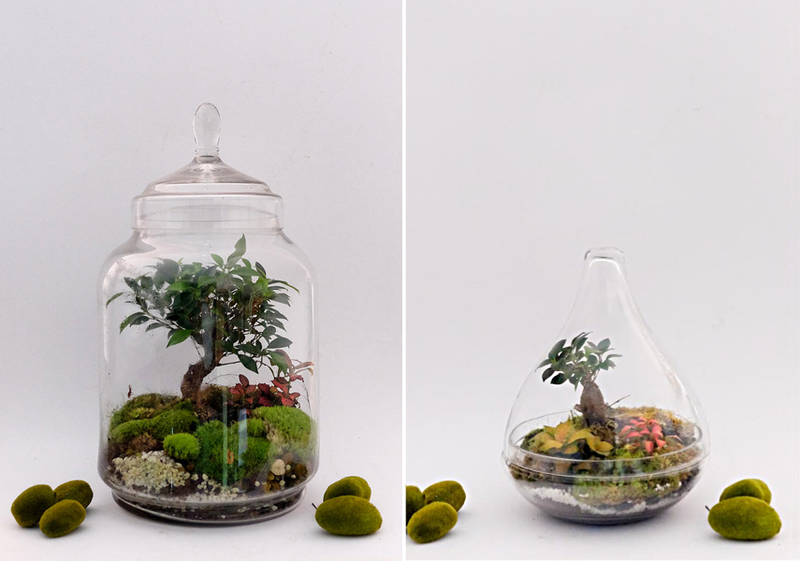 We are giving away 2 Urban Jungles glass terrariums!